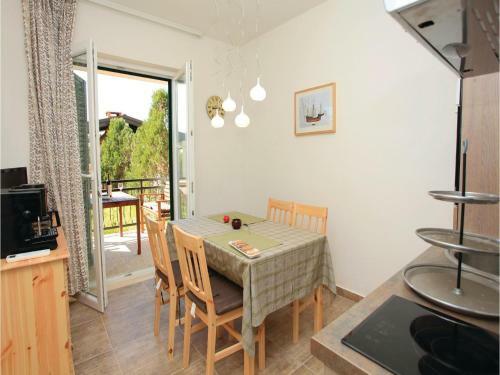 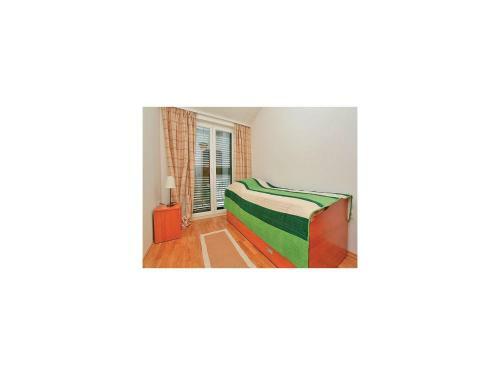 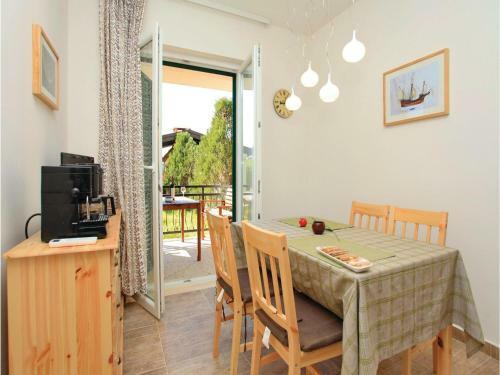 Apartment Orebic 30 offers accommodation in Orebić. 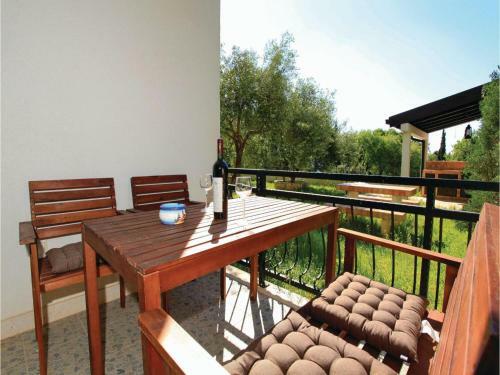 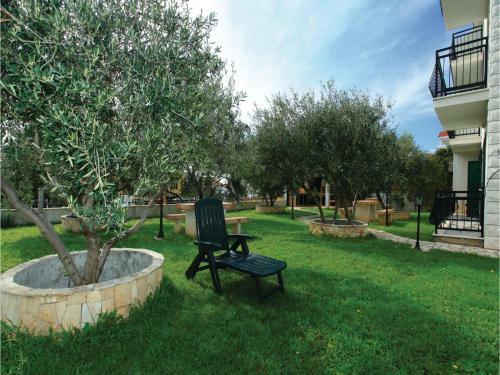 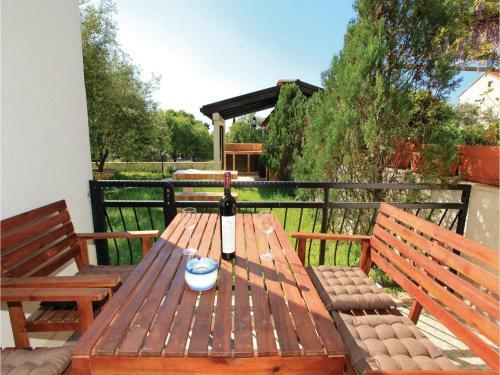 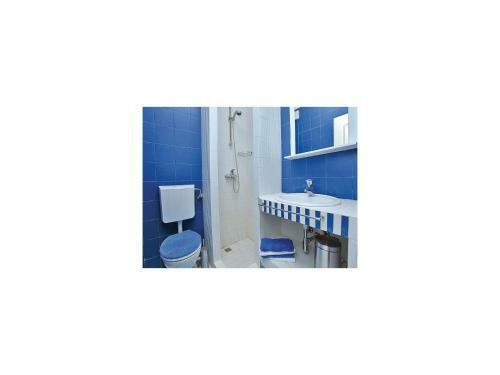 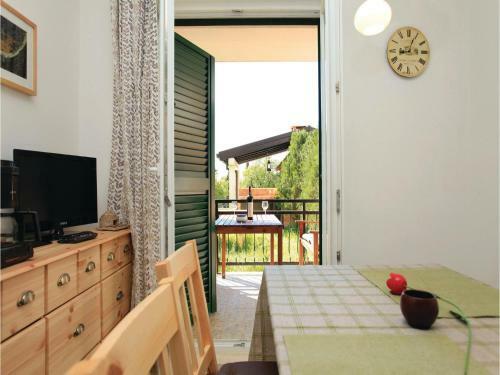 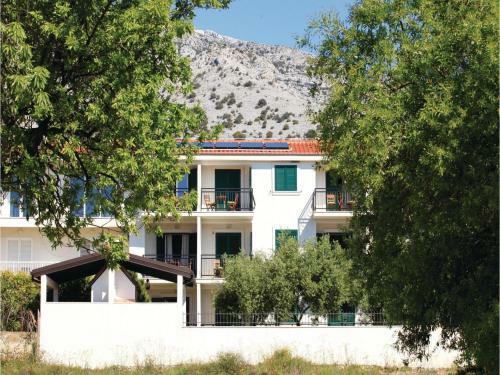 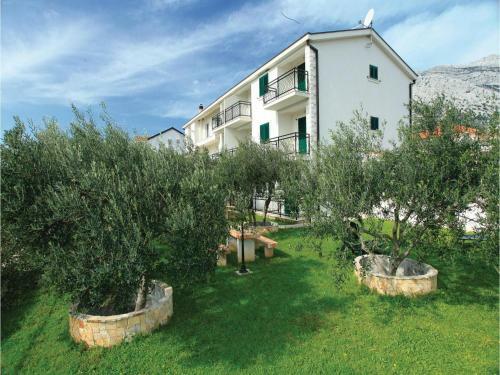 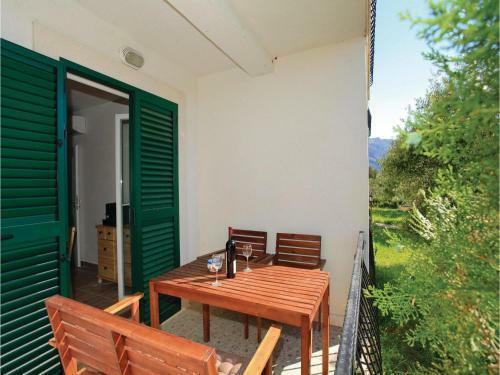 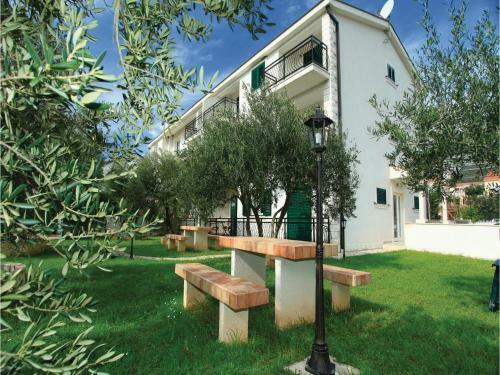 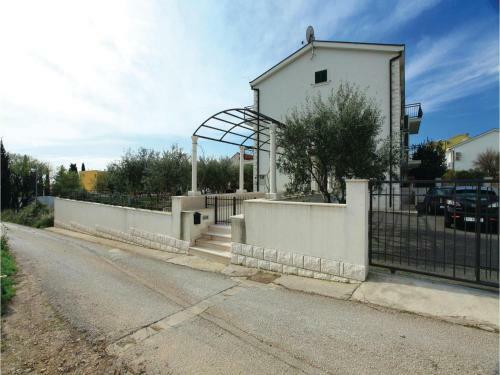 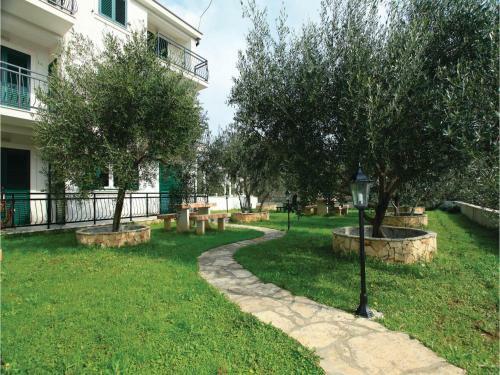 The property is 46 km from Međugorje and free private parking is provided. 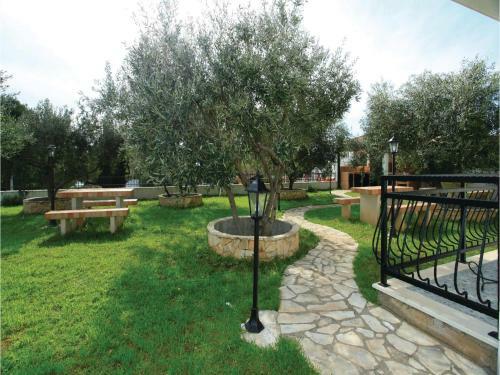 Free WiFi is featured throughout the property. 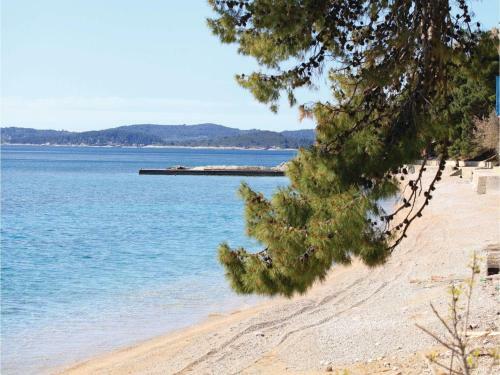 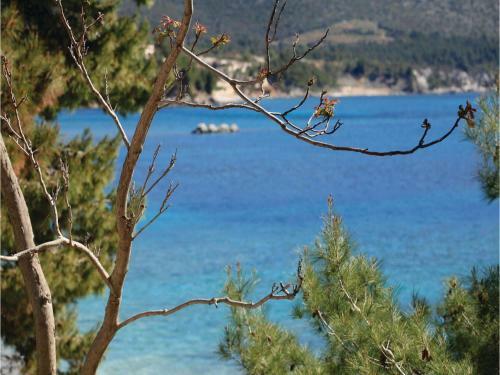 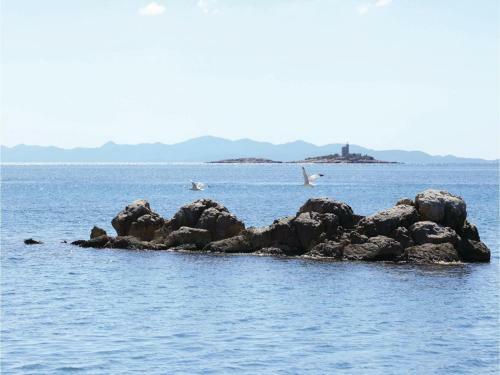 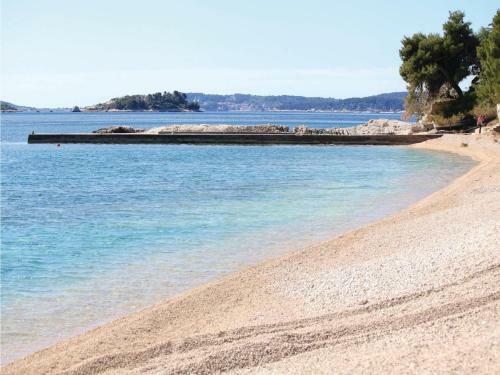 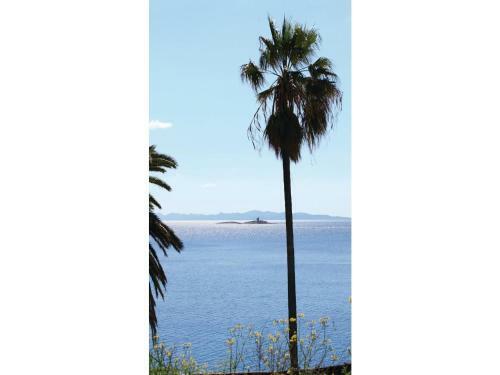 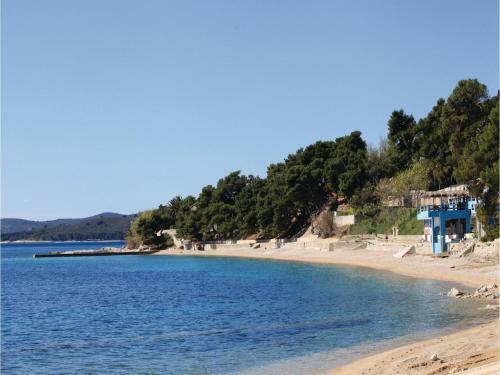 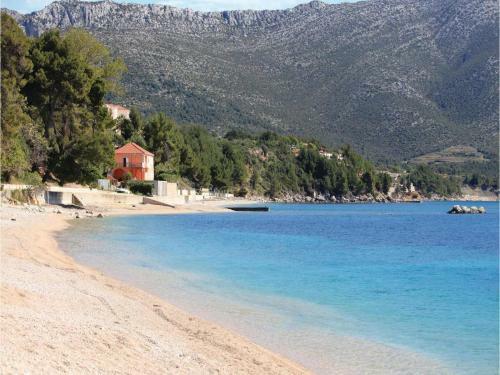 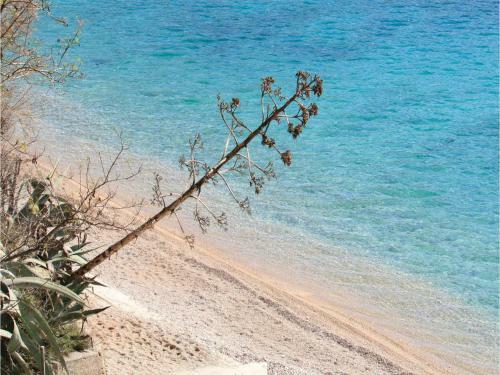 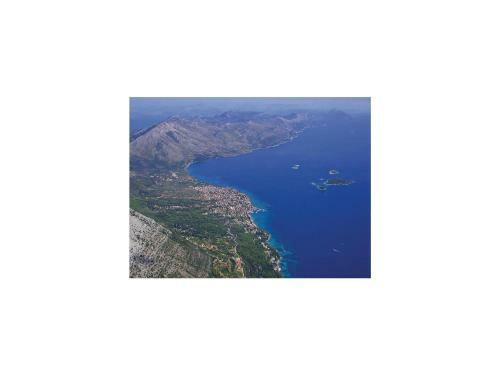 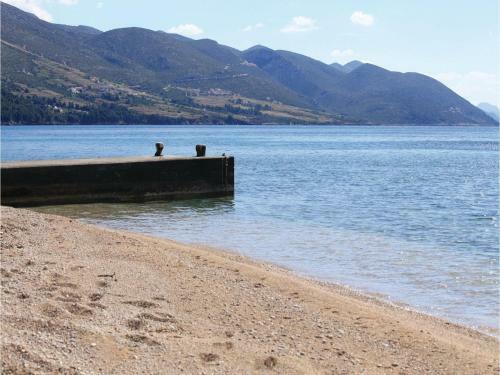 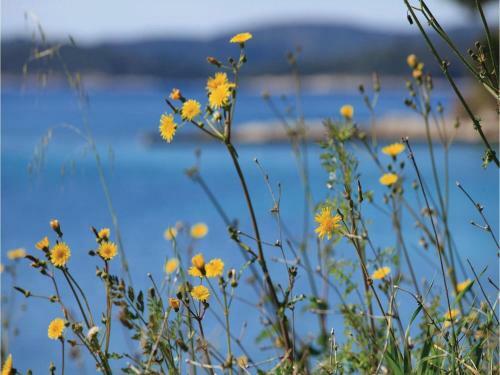 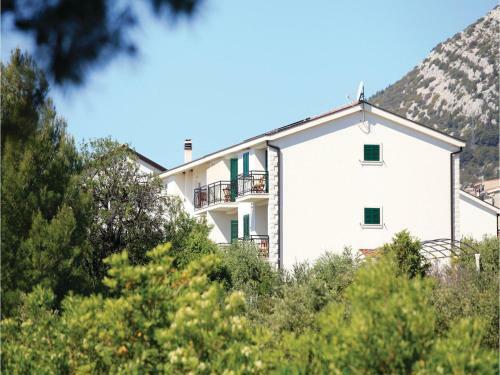 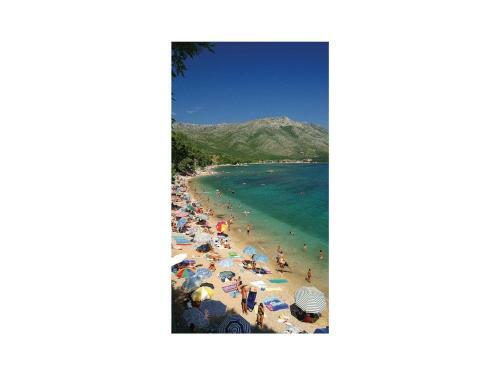 Makarska is 38 km from Apartment Orebic 30, while Brela is 48 km from the property.